 automotive service Archives - AutoNetTV Media, Inc.
Fast, loud and proud. The McLaren P11 is tested at Nurburgring. see spy shots Get the scoop on having your car serviced in the real world. Watch this short video.